Embosovaný stromeček i roztomilé razítko jsou suprové! 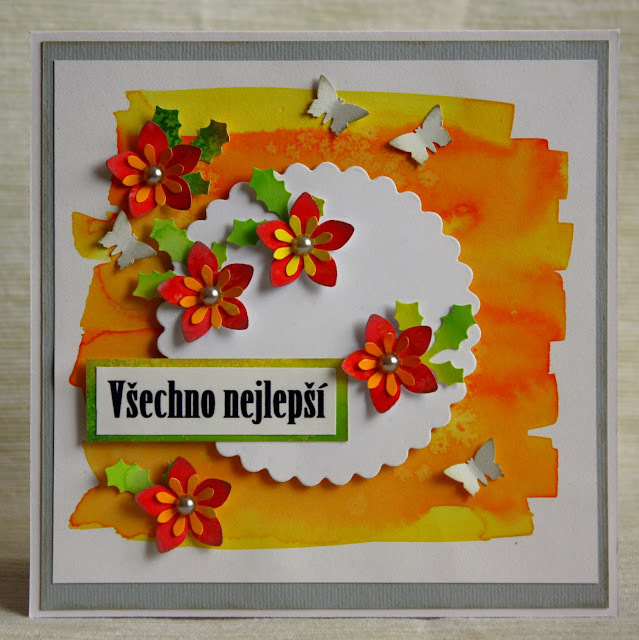 Taky teď nestíhám, protože jsem zvolila jednodušší formu. 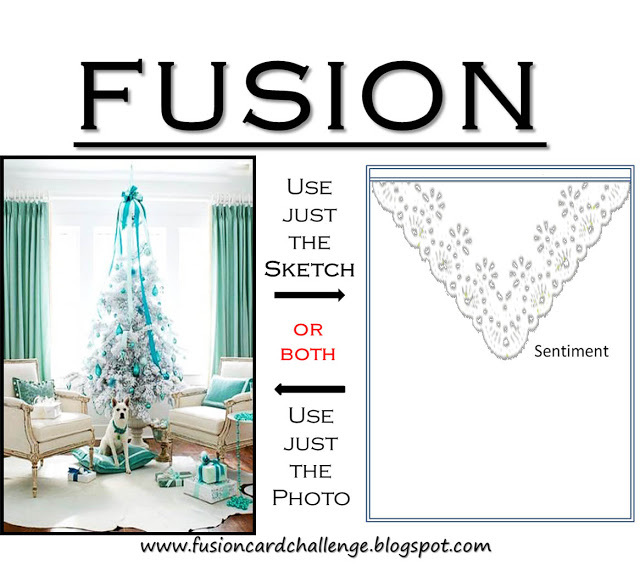 What a gorgeous embosss resist design ... so very glad you joined us at Fusion Card Challenge. 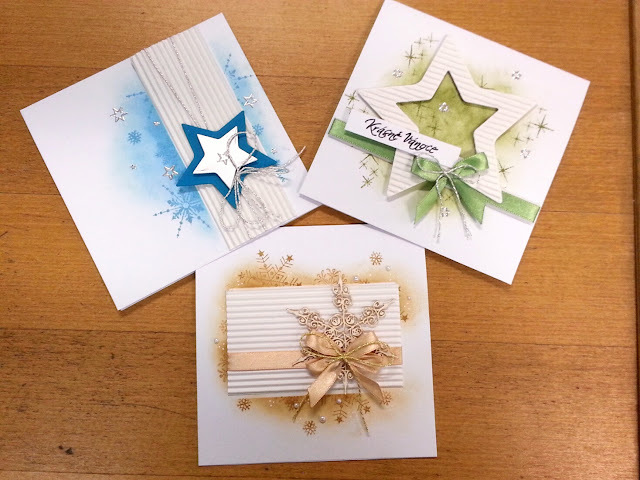 Three beautiful cards all so very different! 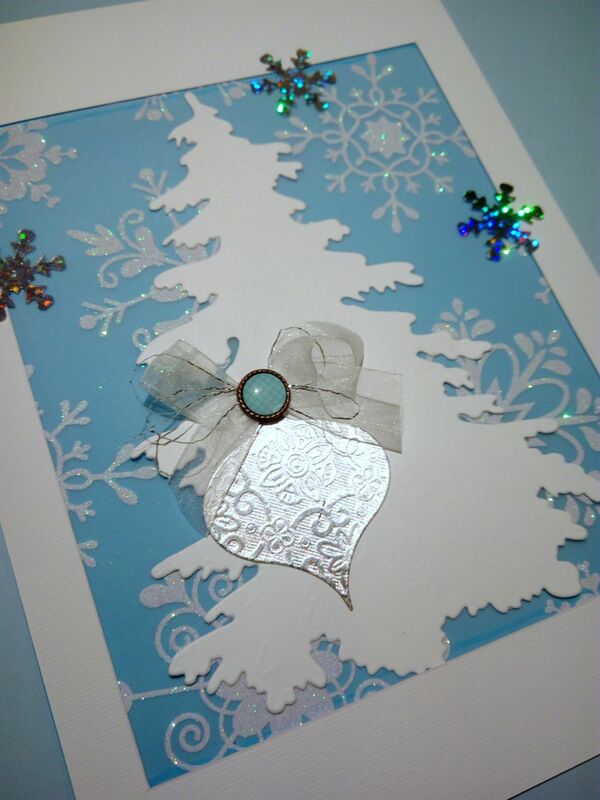 Your attention to detail is wonderful - each has some beautiful little accent to make it extra special!